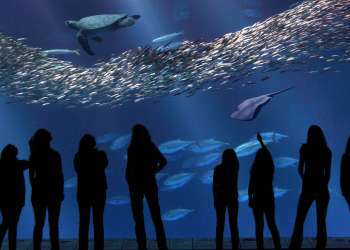 Do yourself a favor and a take a break from your average work day and plan a trip to Monterey County! January 29th is officially ‘National Plan for Vacation Day’ where you are encouraged to take a few moments from your day to map out your vacation days for the rest of the year. Did you know that more than half of American workers leave a total of 705 million vacation days unused? 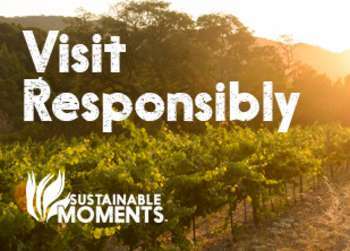 Don’t be a part of this statistic and embark on a memorable trip to Monterey County instead! Not only will you create unforgettable memories, but you are sure to leave reinvigorated and inspired for the year to come! Click here and start planning your trip to Monterey! For more information on ‘National Plan for Vacation Day’ visit the official Project Time Off website and join the conversation #PlanForVacation. National Plan for Vacation Day | January 29, 2019 from U.S. Travel on Vimeo.